Happy Thanksgiving, may your day be blessed with love ones and friends. 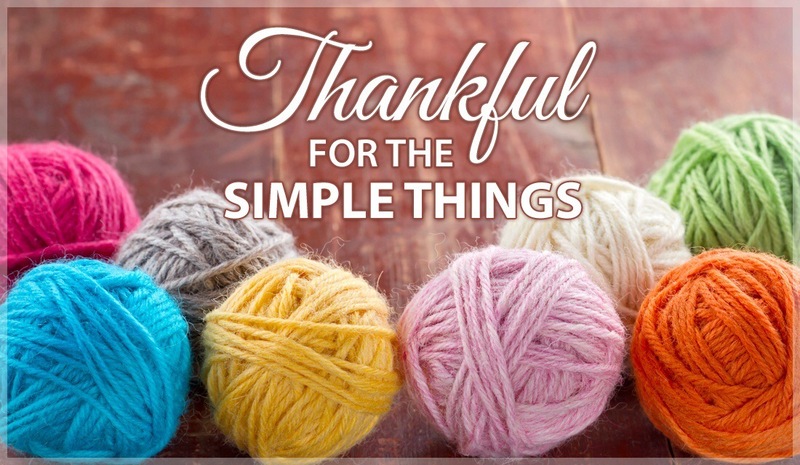 This entry was posted in Thanks giving, Uncategorized on November 25, 2015 by Deb. Remember the rolls of adding machine paper… I have ,had some just sitting around collecting dust. I hated to just throw them out as the old machine no longer worked. As I was trying to clean up my sewing room some, I came across these rolls again.” Look” I said to myself,either you do something with these things or pitch them. Putting them back is not allowed…. Here’s the product of, not allowed ,to put them back. I pulled out the little scraps that were piling up. Sewed them to the paper that I cut into lengths of 8 inches. Then trimmed the sides. Nice little strips were soon piling up. Then I discovered I had these left over strips. 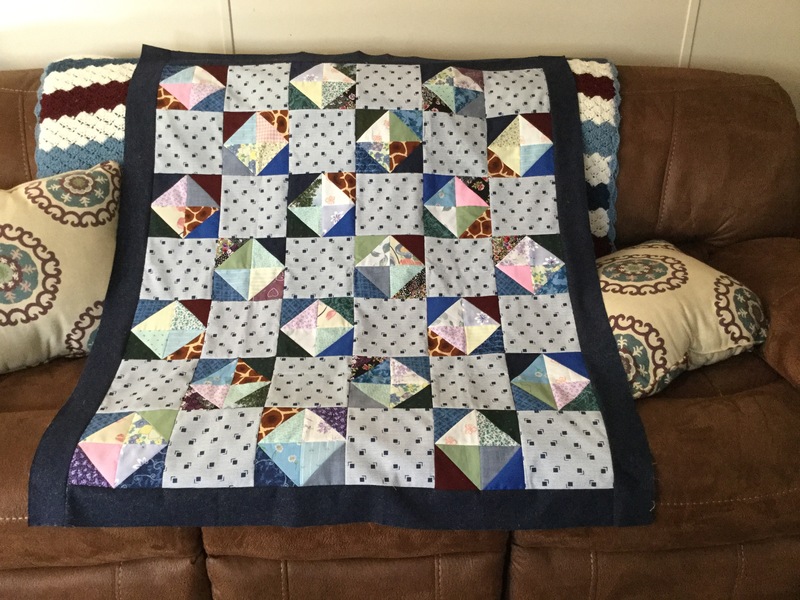 Perfect for this little quilt top. Now it will make its way to a group of ladies who finish them for charities. 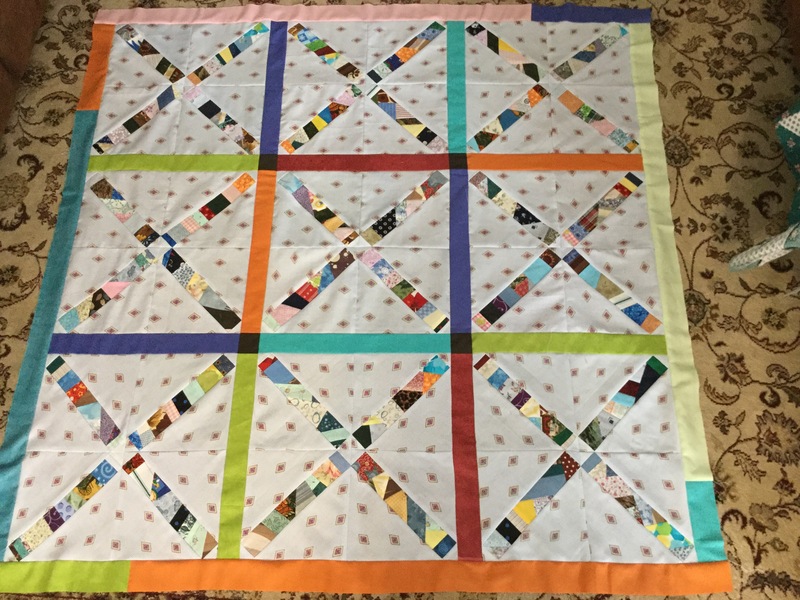 My daughter gave me an idea of making a tic tac toe quilt top out of the strips. I think I will for I still have some left over. 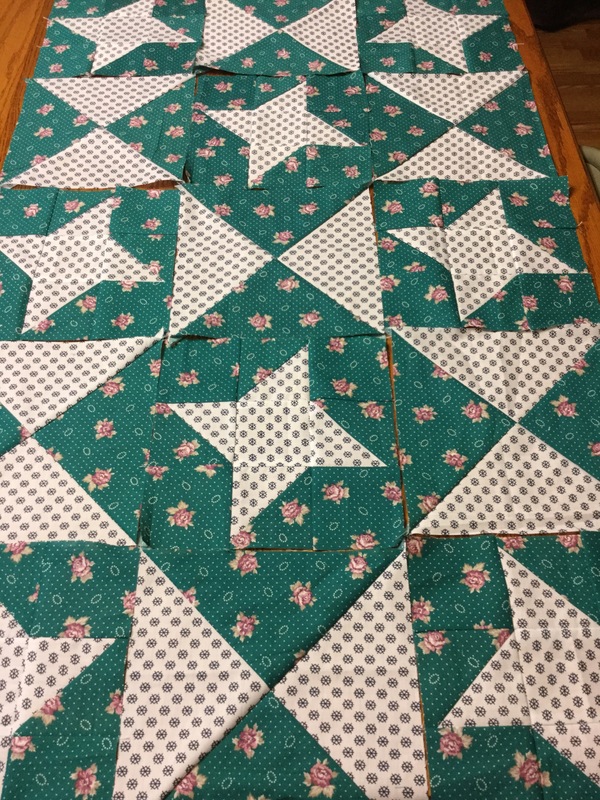 Then I put together two other baby quilt tops. I had a really bad headache so I had stop sewing a top that required thinking which I wasn’t up too… 😕 but just sitting around just made me go into self pity mode. 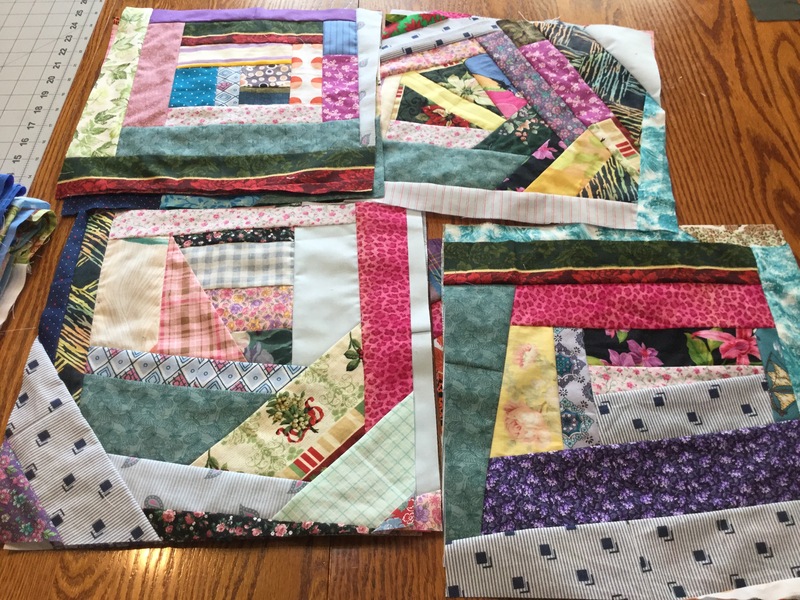 Now I have a box full of quilt blocks to sew up in a hurry ,if the need arises. 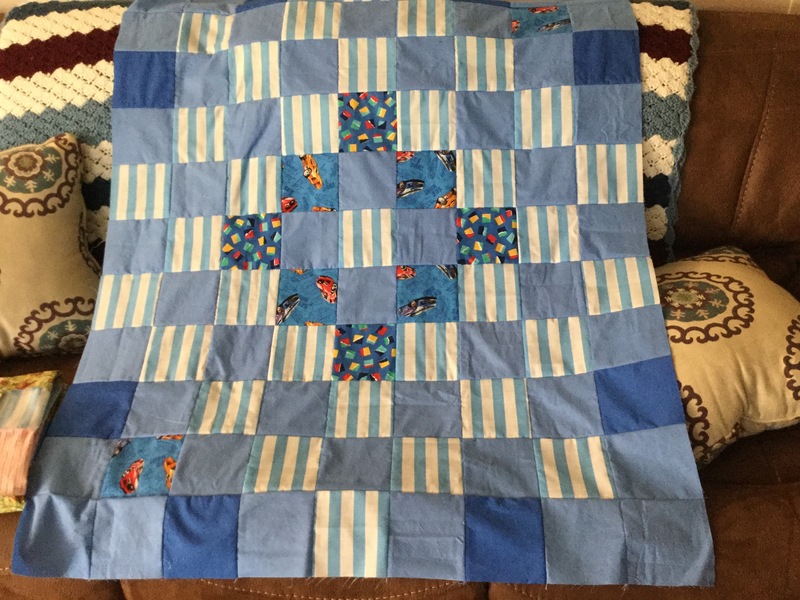 I pulled it out ,found some blocks ,Then sewed in a robotic fashion. These didn’t take any brain!! After a few days I went back to working on this top. As I was sewing I realized that it was going to need a little toning down. A dark brown border fabric fit the bill. 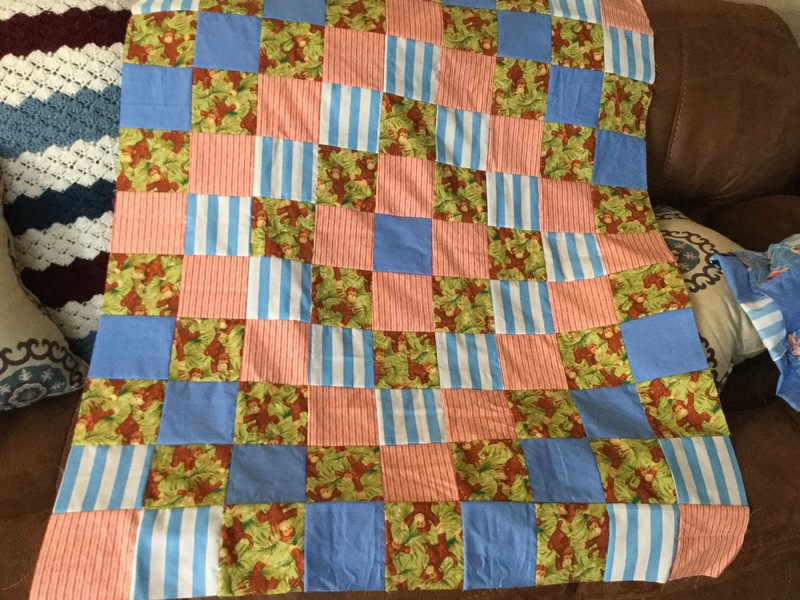 As I was cleaning I also discovered that the borders weren’t put on this little quilt… That’s what happens when you jump to another project before your finished!! 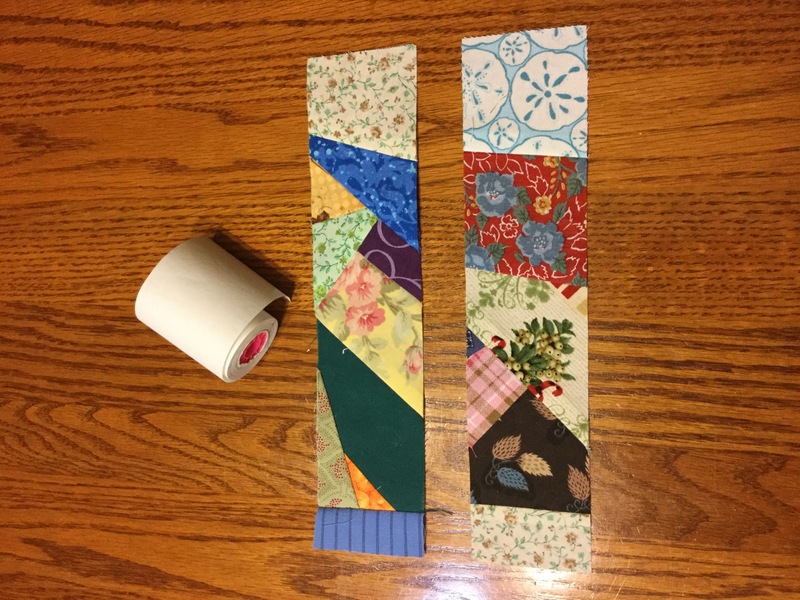 I still didn’t finish the sewing room …when picking up the scraps left over ,from the little scrap strips made from the machine paper. I made these blocks.. Not sure how I will use them but they are stacked nicely on a shelf,instead of scraps hanging out of a box. 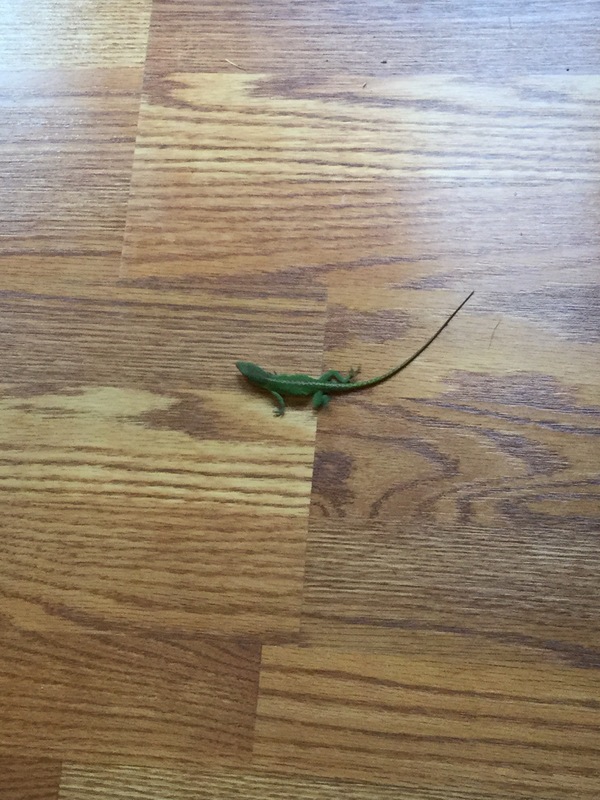 This little fella slipped in the window to see what I was up too!so for a bit there was a lizard chase on ,to shoo it back out. 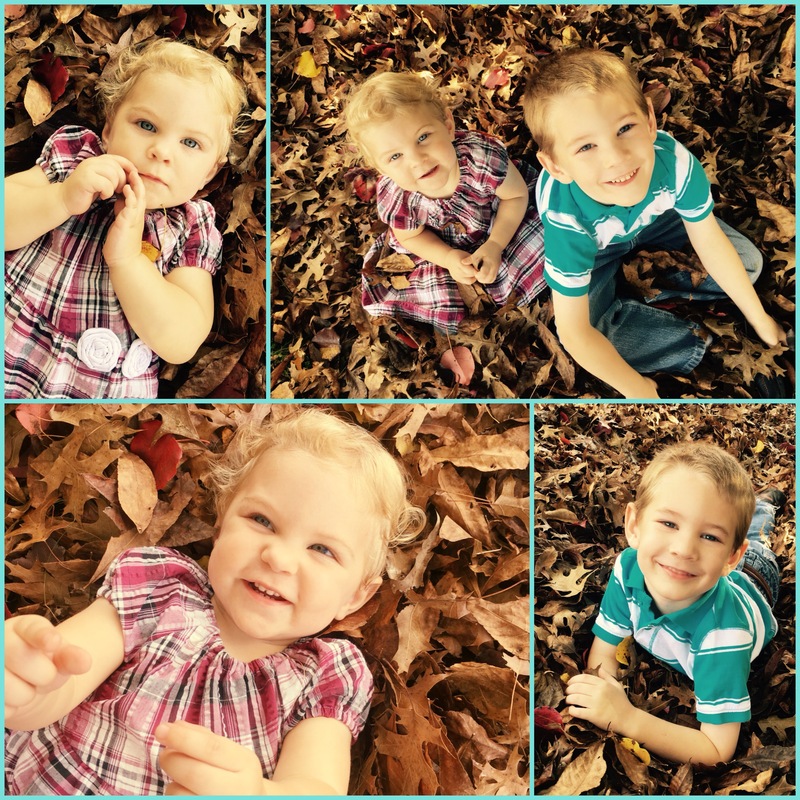 These are my daughters babies… Aren’t they so sweet! 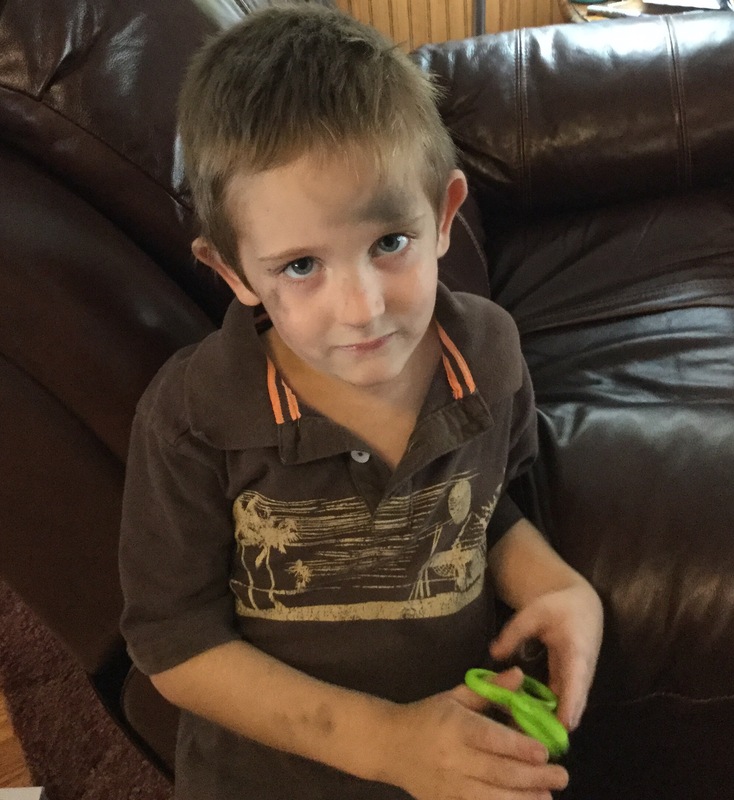 This young man helped PopPop change oil in the work trucks. My sons boy. 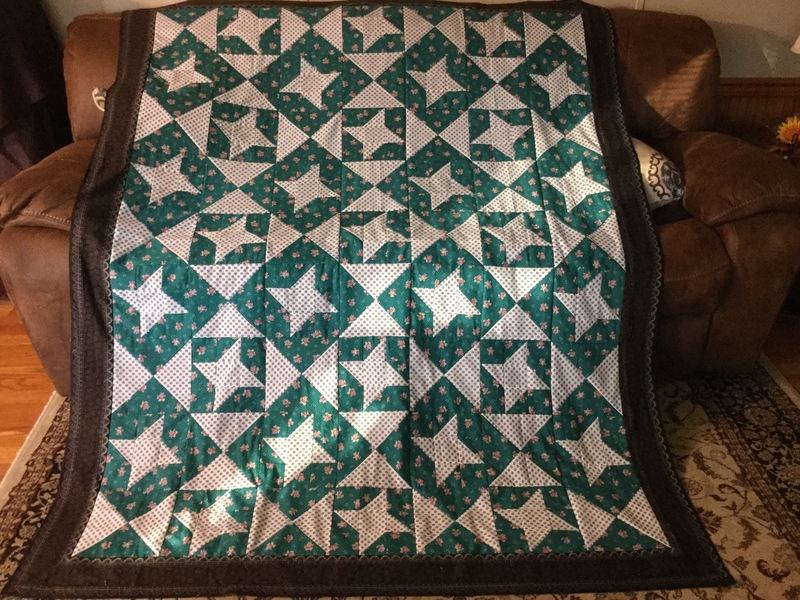 This entry was posted in Paper piecing, quilt, scrappy quilt top, sewing and tagged quilts, sewing on November 15, 2015 by Deb.